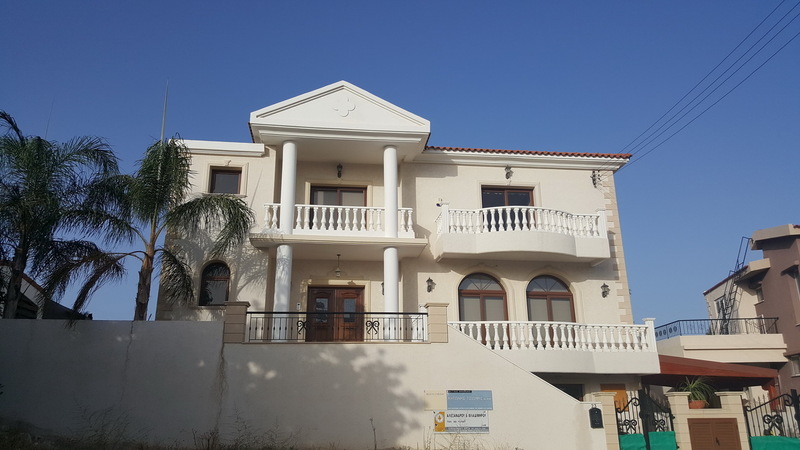 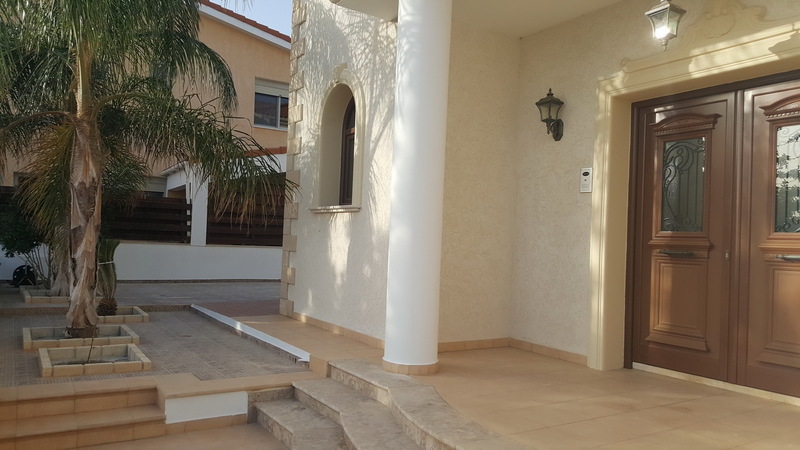 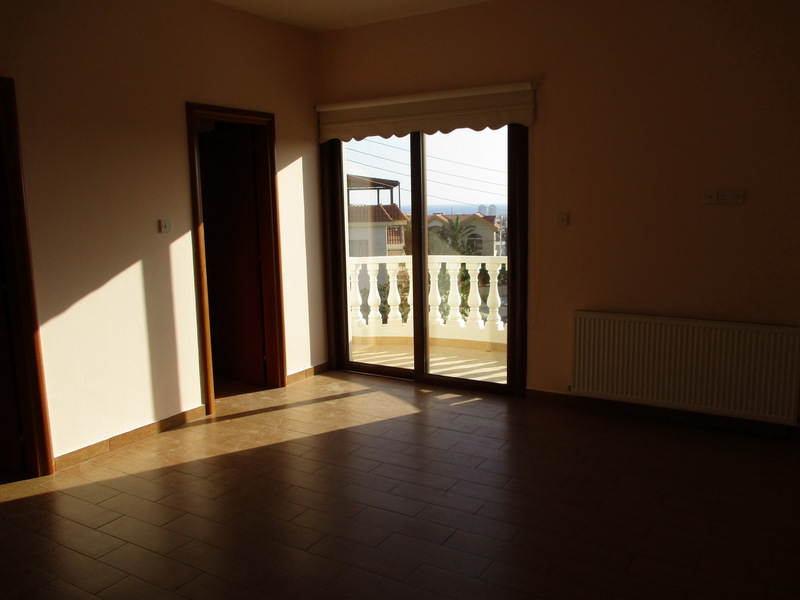 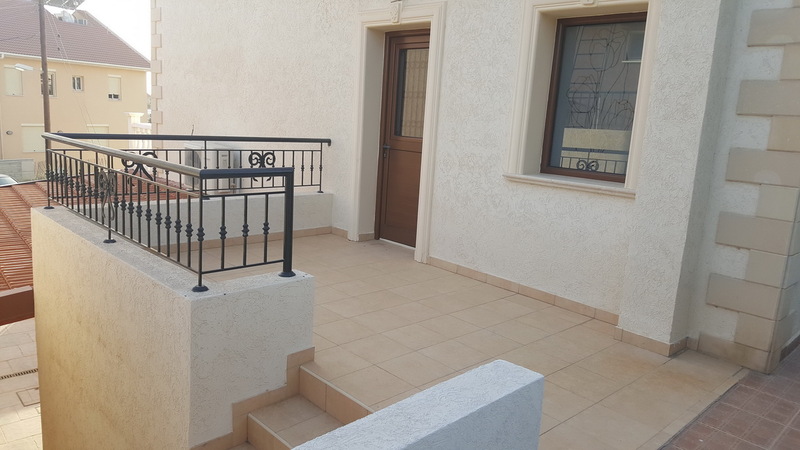 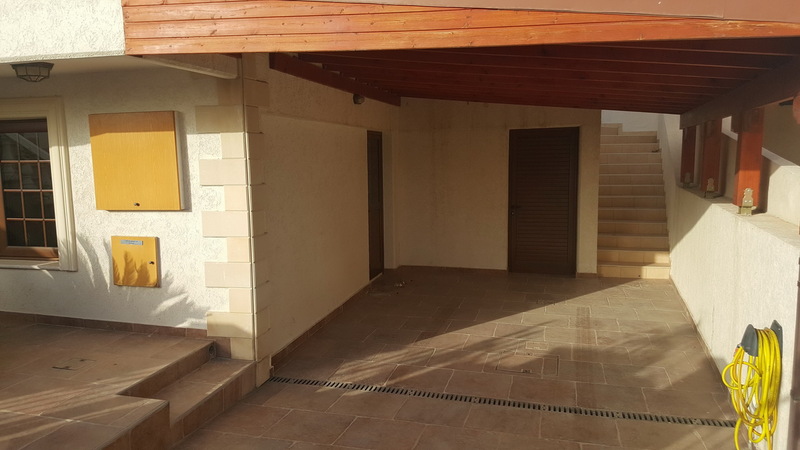 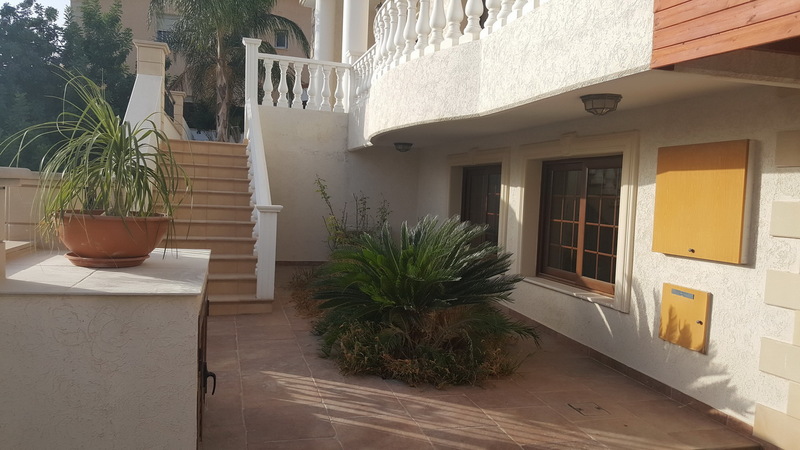 This property, which is available for rent, is located within Agios Athanasios municipal boundaries, above the motorway, within the locality known as ‘merisinies’. 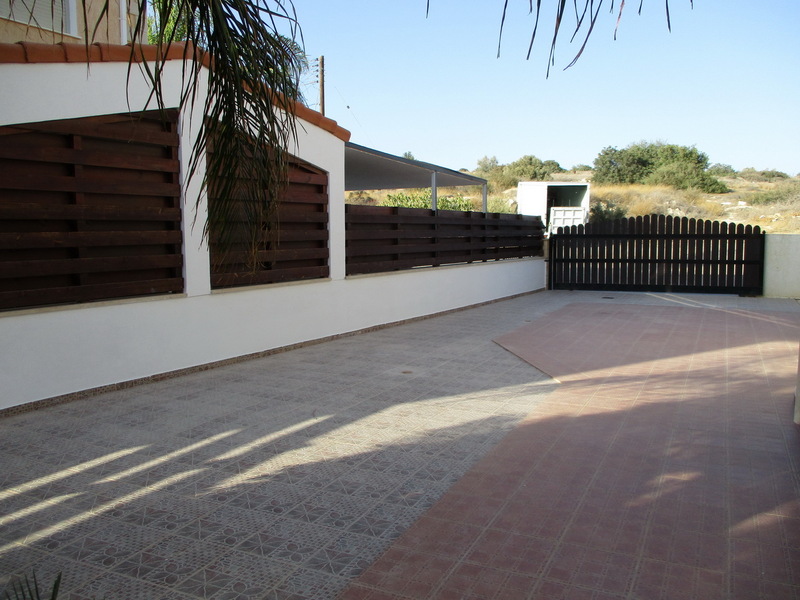 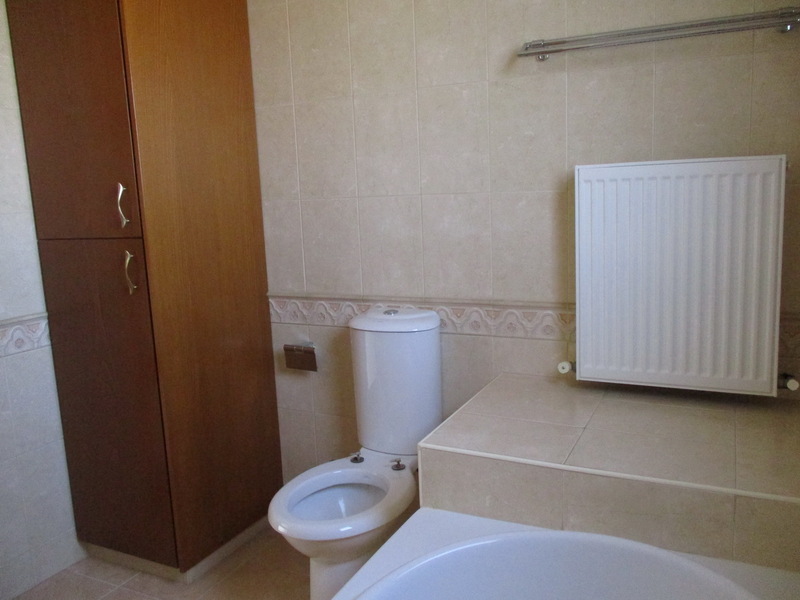 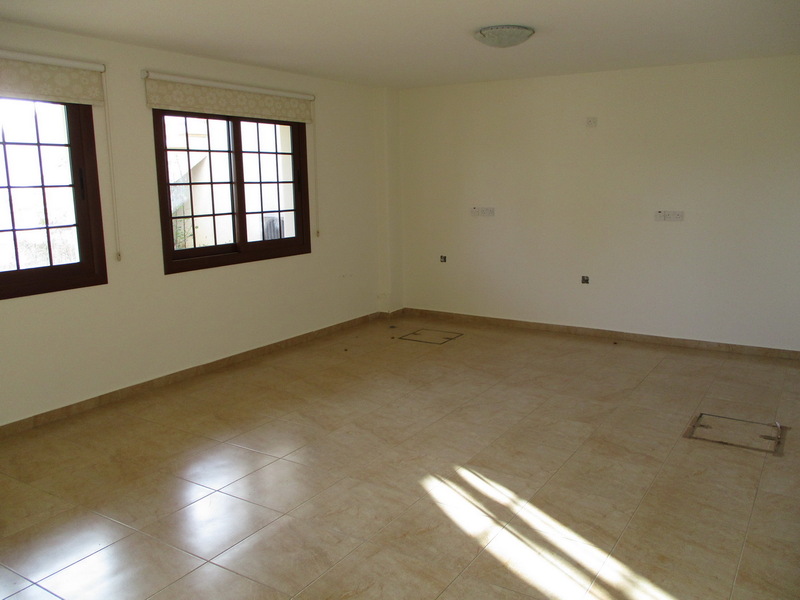 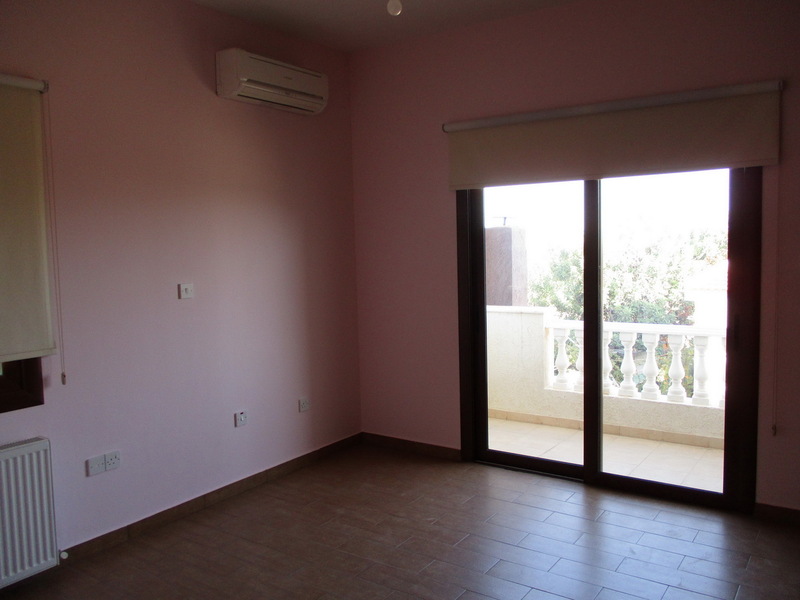 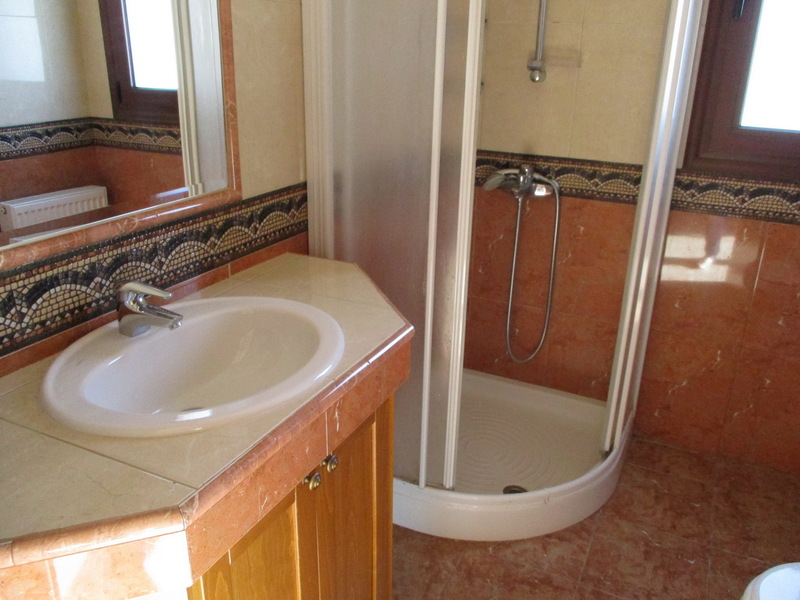 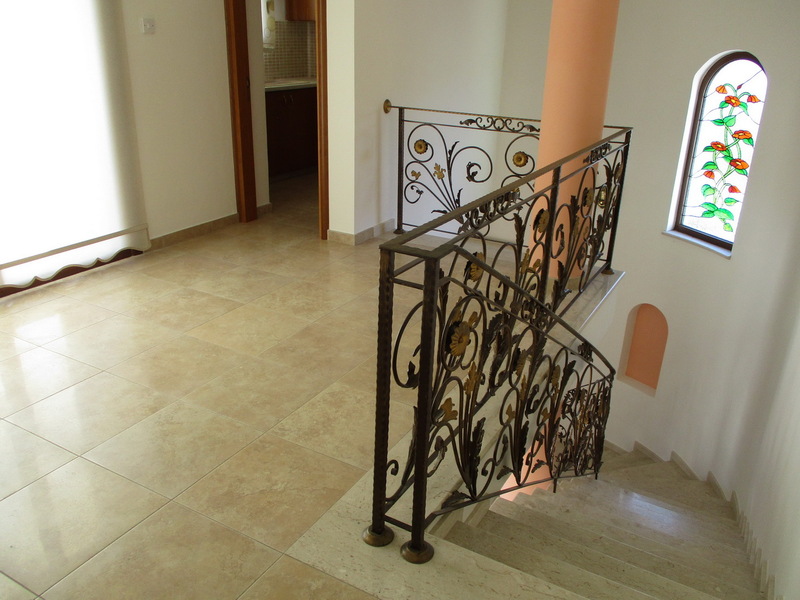 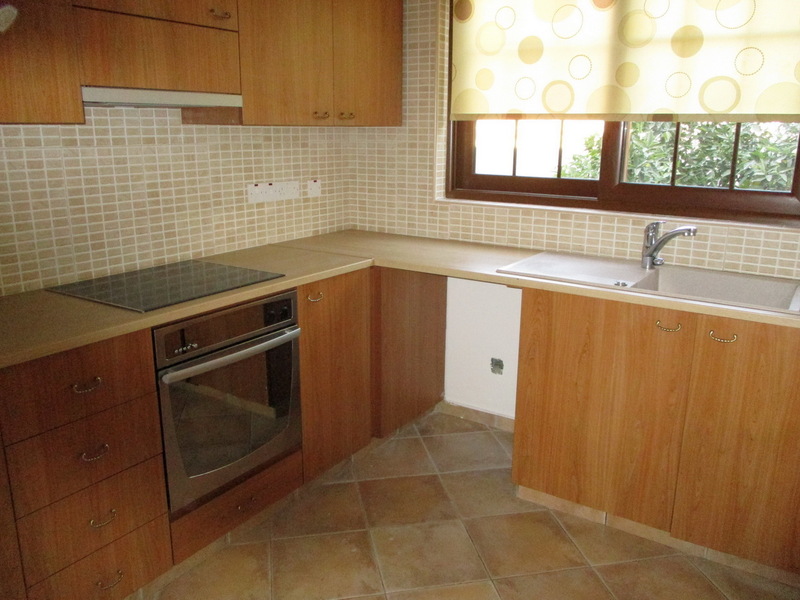 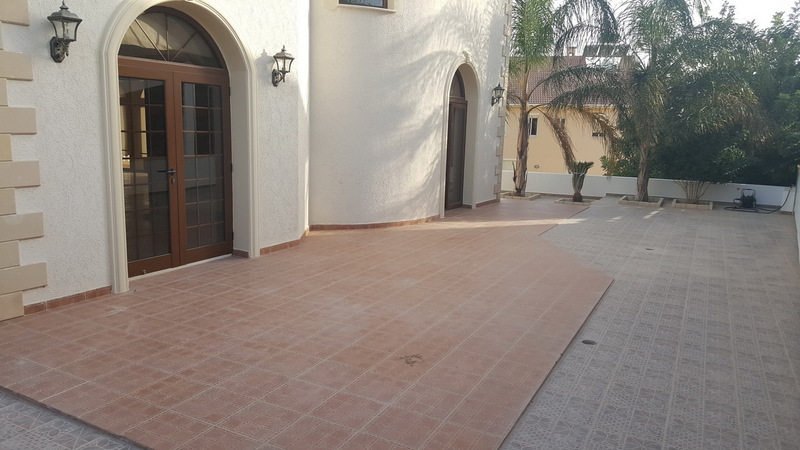 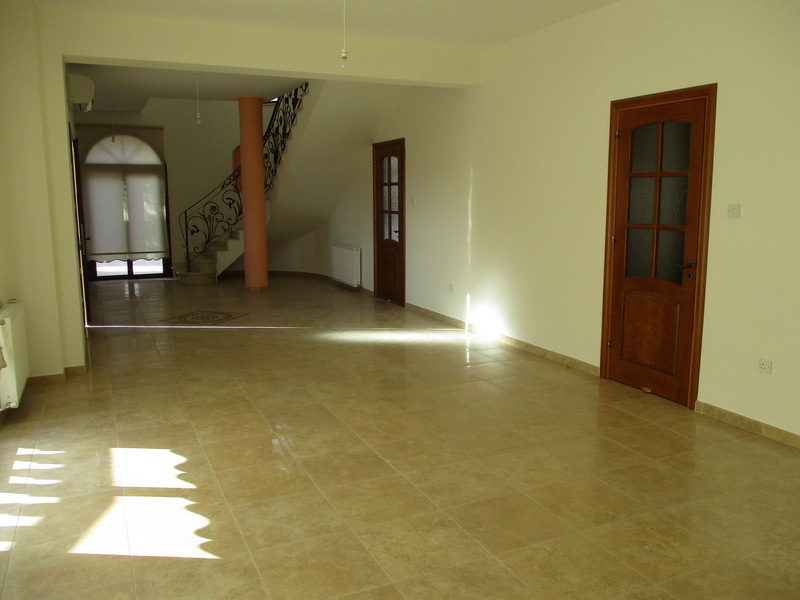 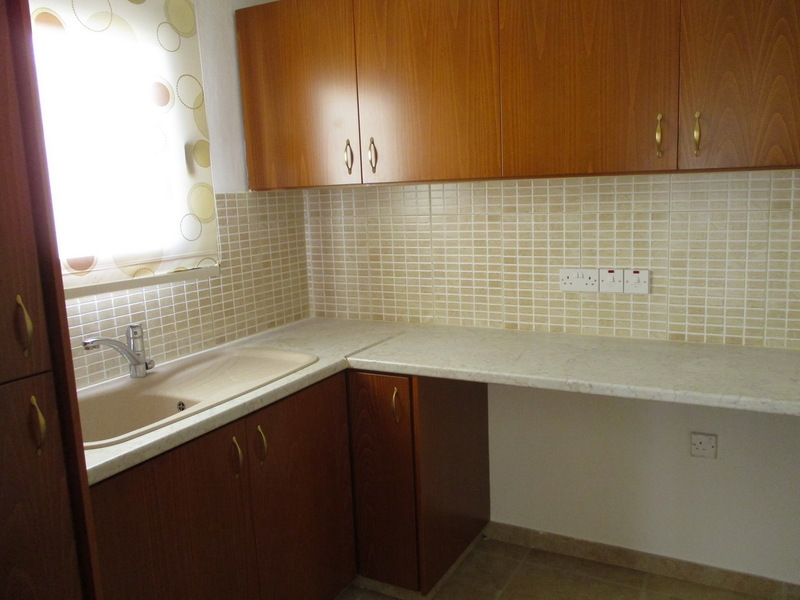 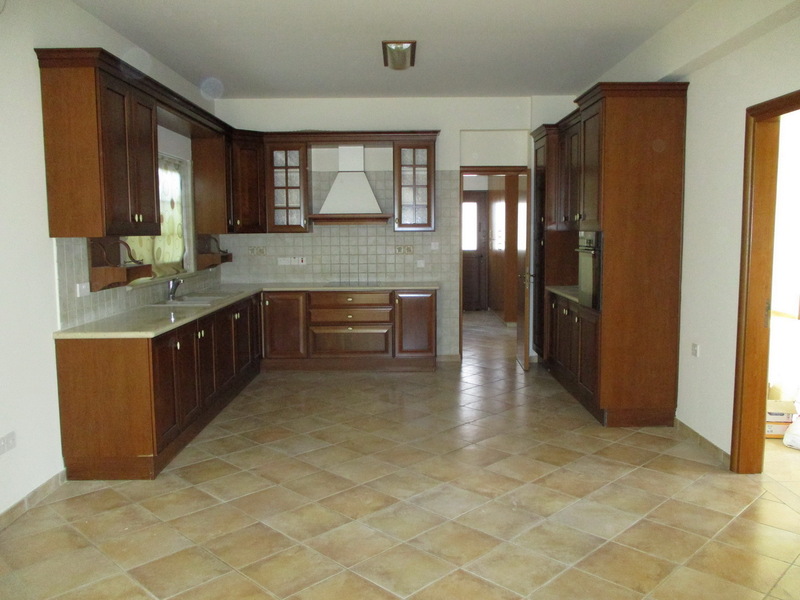 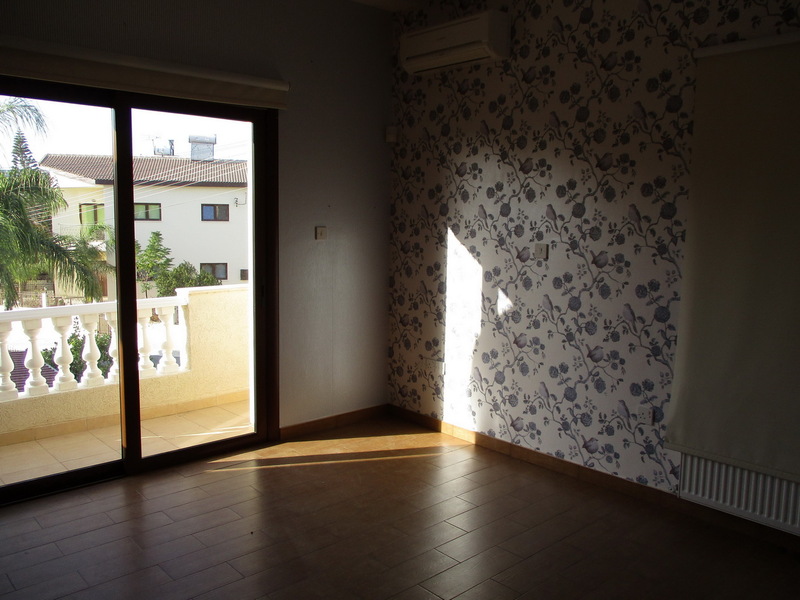 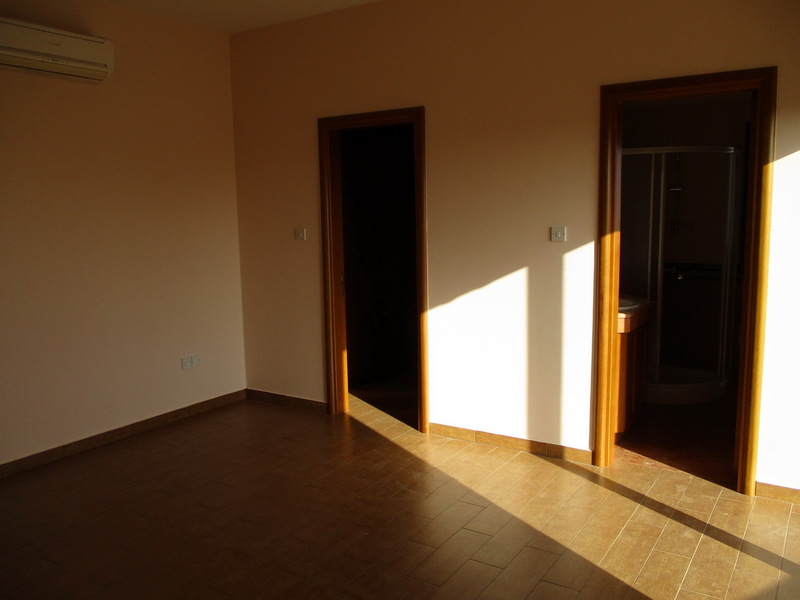 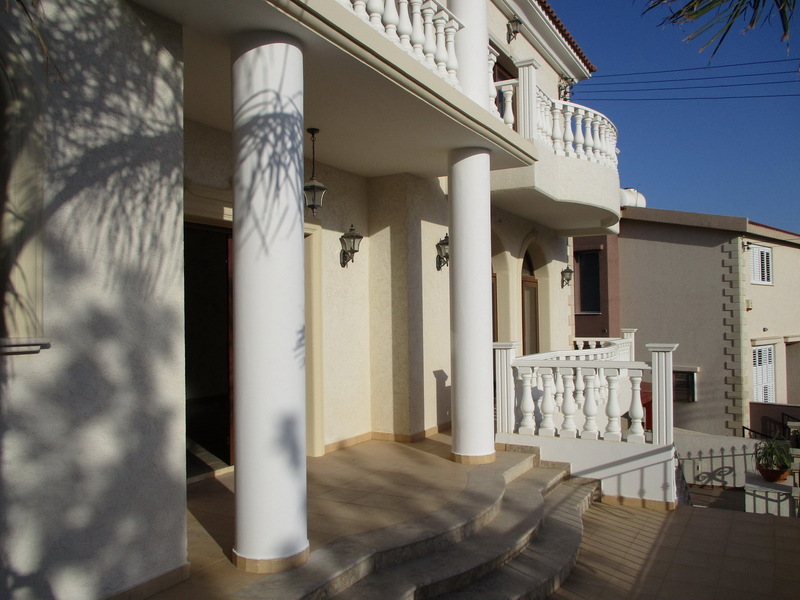 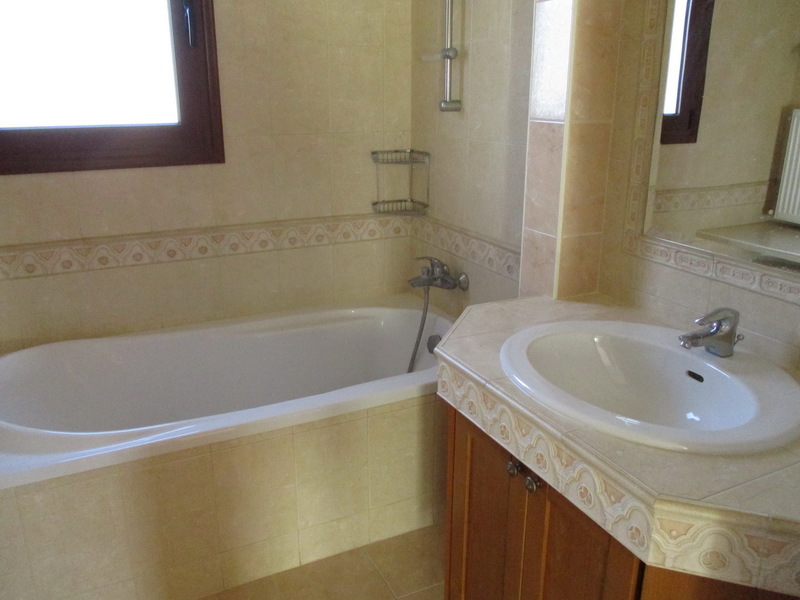 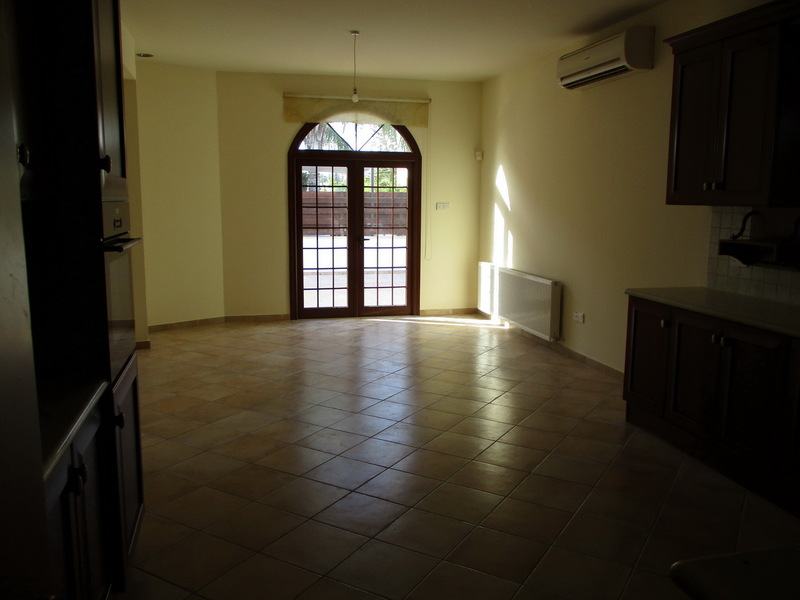 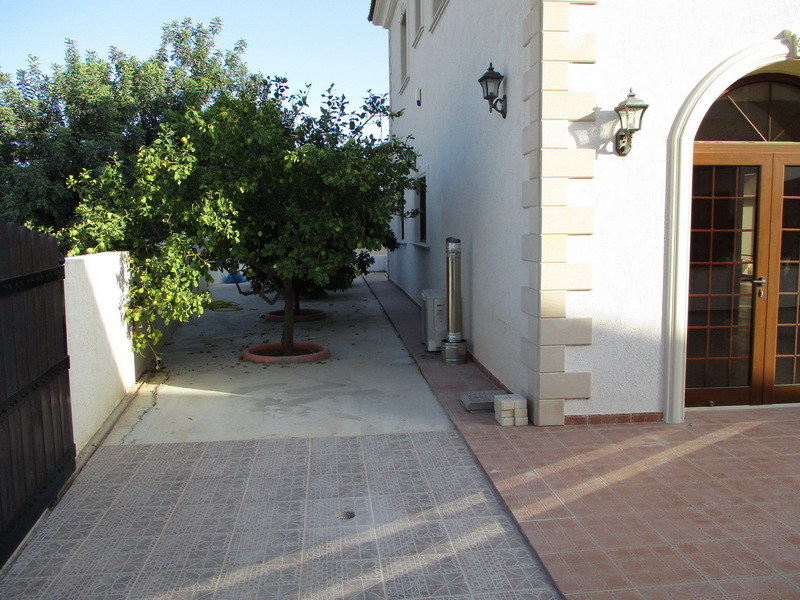 It is a quiet and safe residential offering easy accessibility towards the motorway and the City Center. 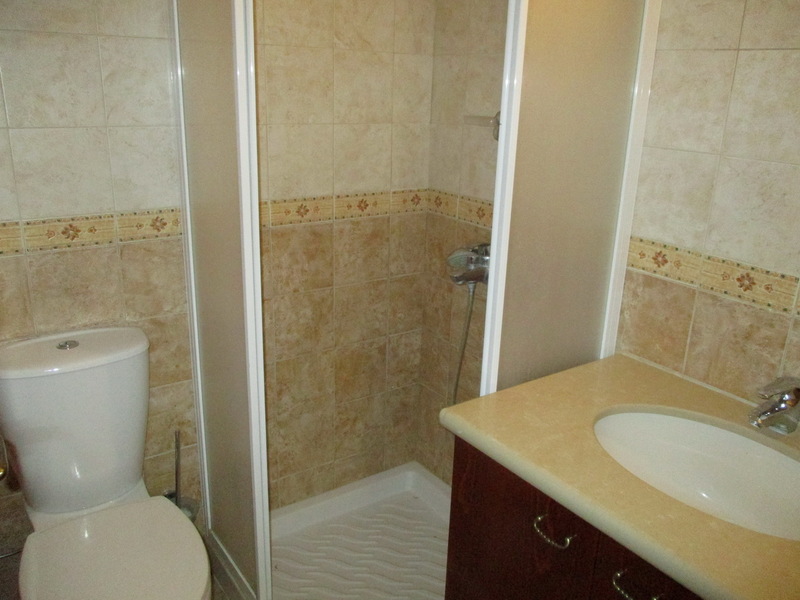 There is a wide range of amenities in the surrounding area where residents can find all that is necessary for a home.